How Do Robotic Lawn Mowers Work? Contact – Let Me Help You! 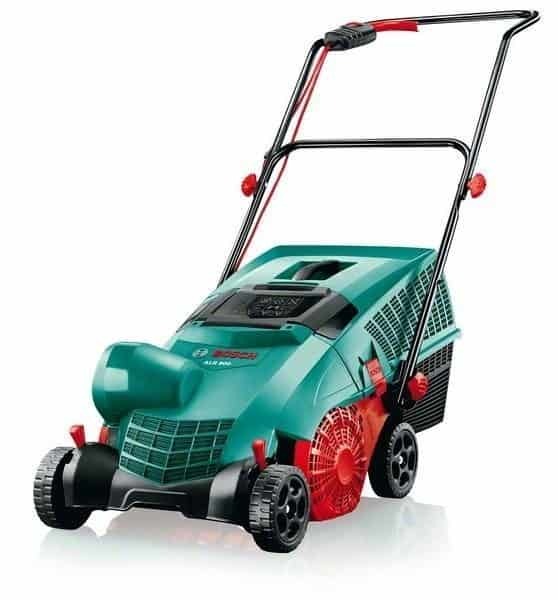 If you find this page helpful and would like to support my work please use my links when you purchase a product reviewed on this site & mention EasyLawnMowing.co.uk in any reviews. Some of the links in this blog are aafiliate links meaning I will get a small commission. 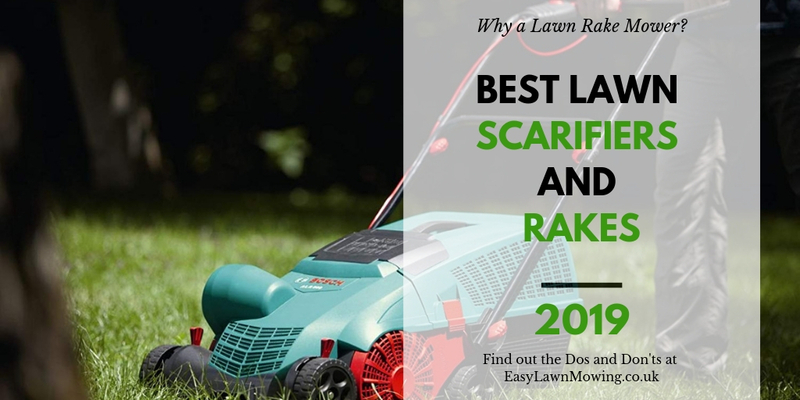 Of course, this is at no extra cost to you, but it does help me to keep keep bringing you great lawn care reviews. I truly appreciate your support in this way. Thank you. 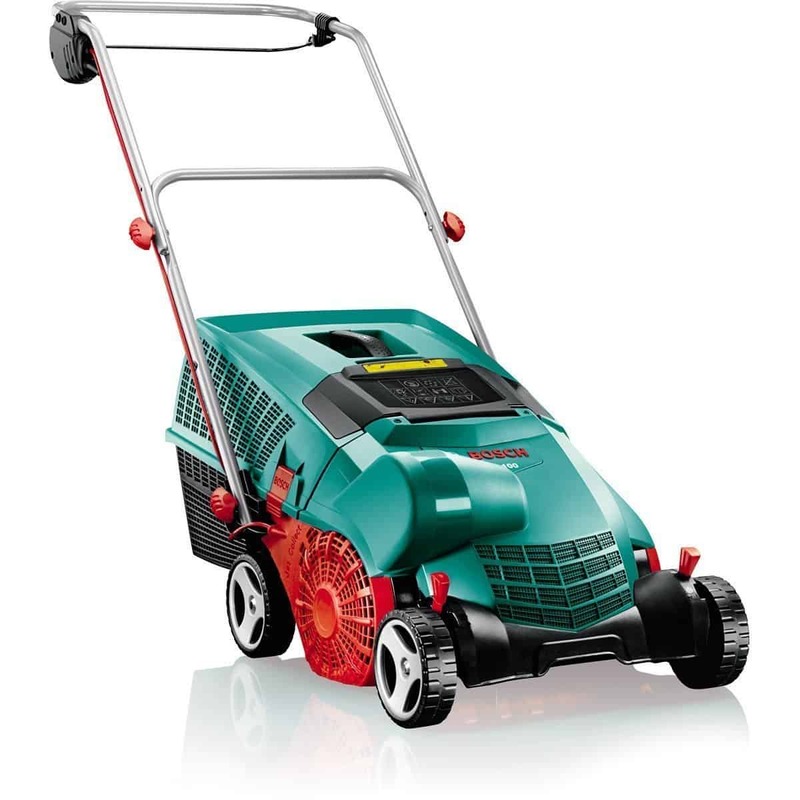 EasyLawnMowing.co.uk is a participant in the Amazon Services LLC Associates Program, an affiliate advertising program designed to provide a means for sites to earn advertising fees by advertising and linking to Amazon.co.uk, Endless.com, MYHABIT.com, SmallParts.com, or AmazonWireless.com. Amazon, the Amazon logo, AmazonSupply, and the AmazonSupply logo are trademarks of Amazon.com, Inc. or its affiliates. I choose to have affiliate links with Amazon because it is my favourite online shop for all kinds of products and delivery is fast and reliable. We will call you back to arrange a convenient time to survey your lawn and provide free advice and guidance on how to achieve a perfect lush green lawn. Get your FREE lawn survey here!